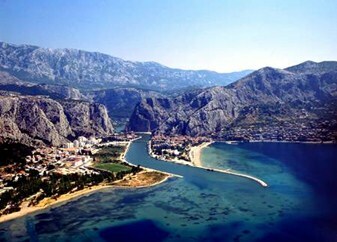 The city of Omis has been known in history as a safehaven for pirates. 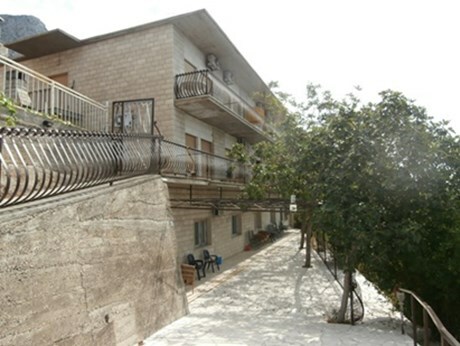 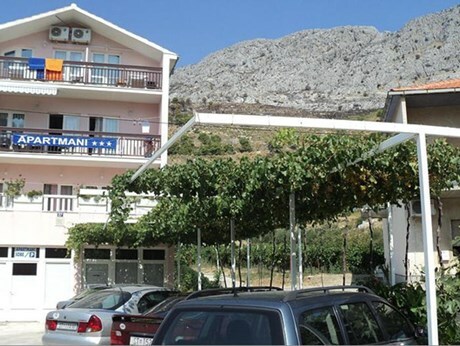 This tradition helped Omis to increase its tourist promotion and popularity. 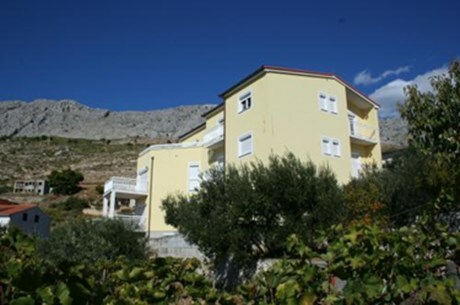 Being located at the estuary of the karst river Cetina, Omis offers tourists a unique scenery and an atmosphere, that is difficult to experience elsewhere. 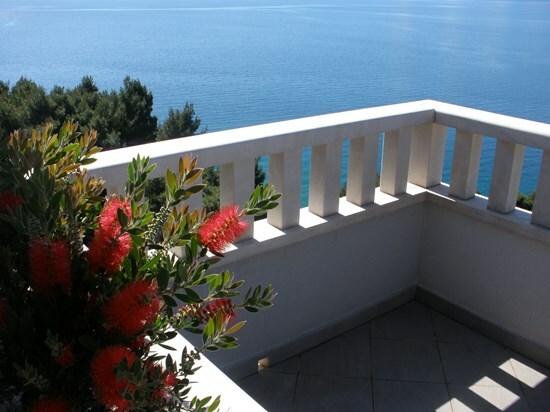 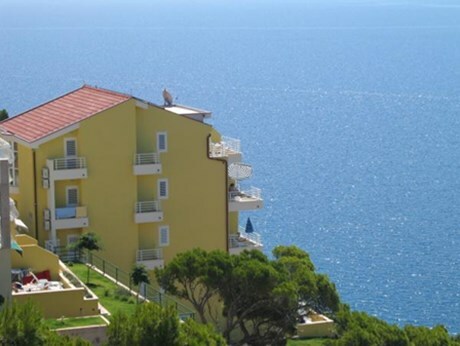 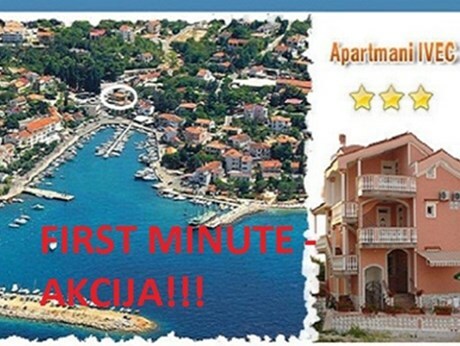 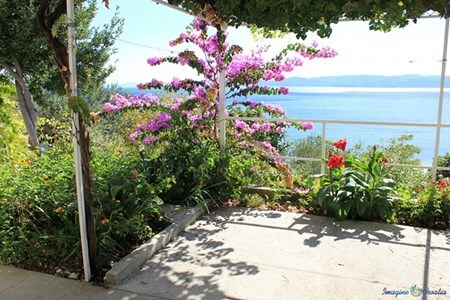 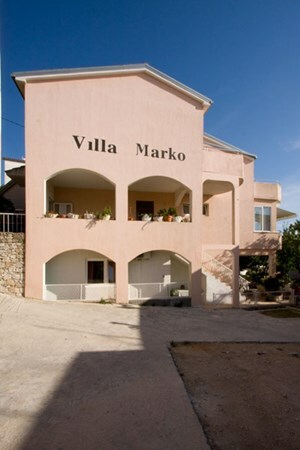 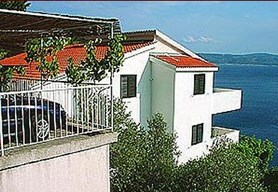 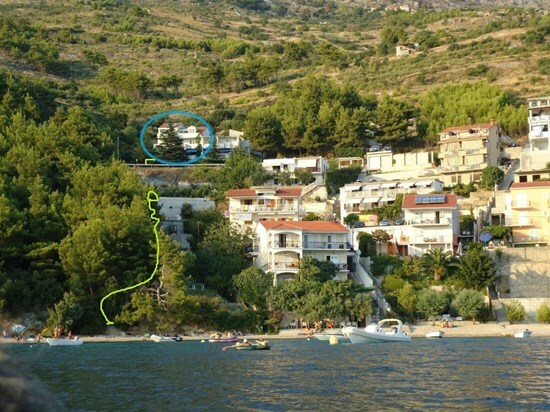 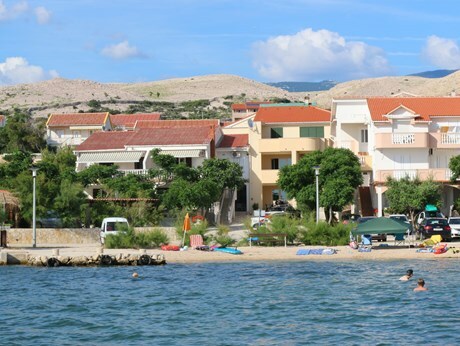 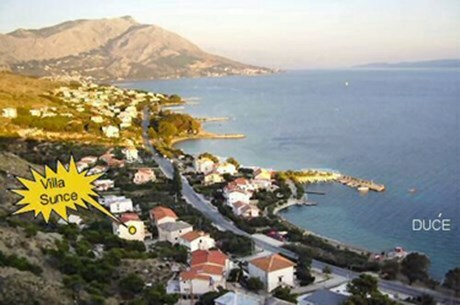 Omis is nowadays considered as the centre of active holidays in Croatia. 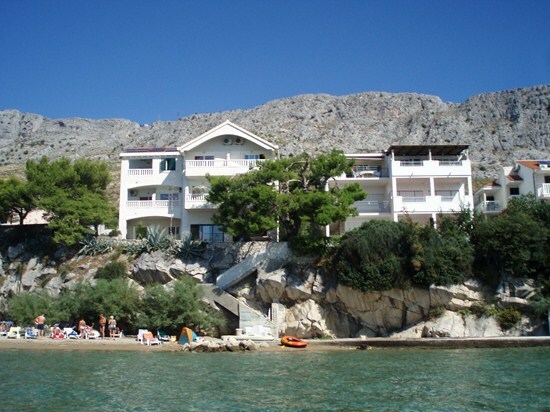 You can choose between rafting, kayaking, cycling, paragliding, scuba diving, rock climbing and various trips. 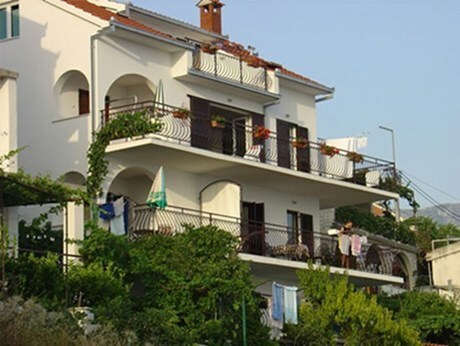 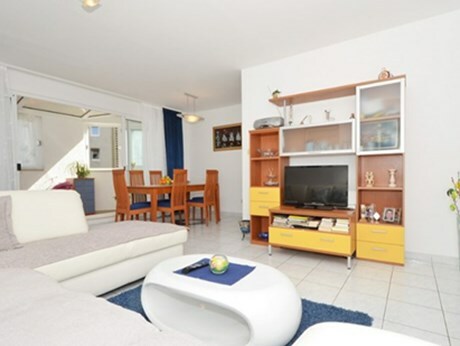 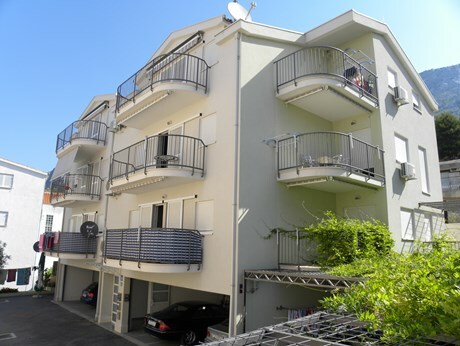 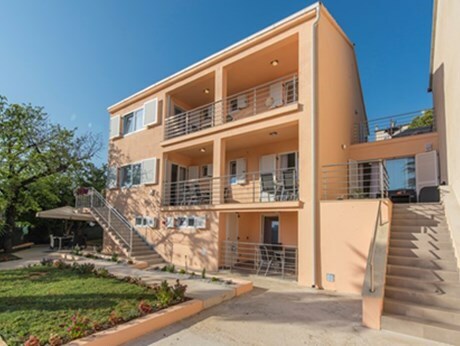 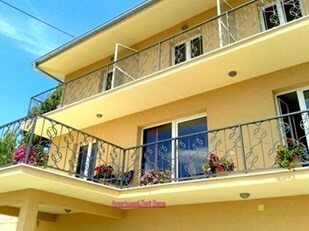 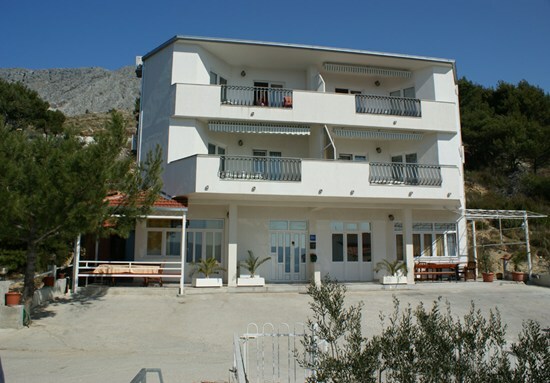 You can find accommodation in hotels, private apartments and camping places. 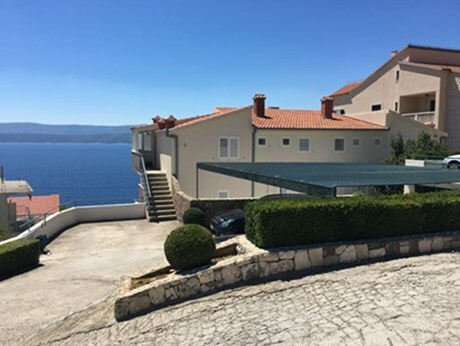 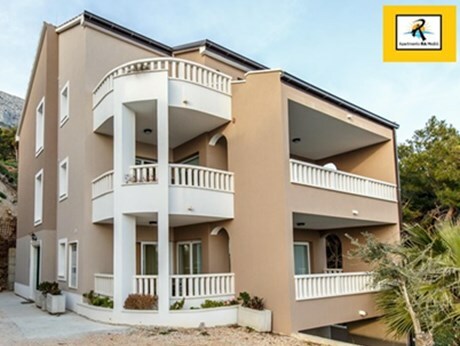 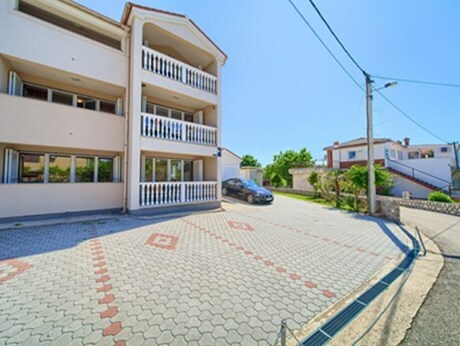 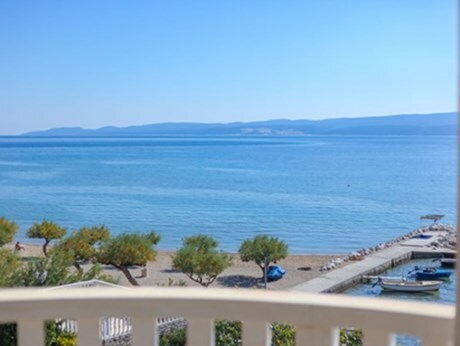 The riviera of Omis will delight you with its sandy and pebbly beaches, peaceful coves as well as the canyon of the river Cetina, that goes through the mountain ranges and ends up in the crystal clear sea. 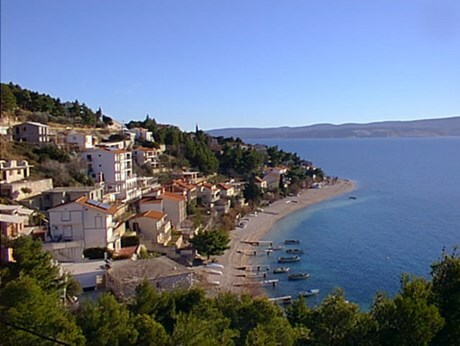 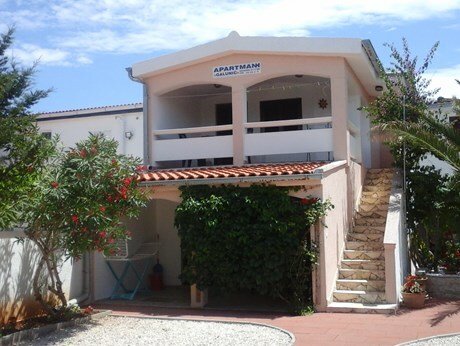 A large beach, almost in the very centre of town, offers many services and is ideal for families with children. 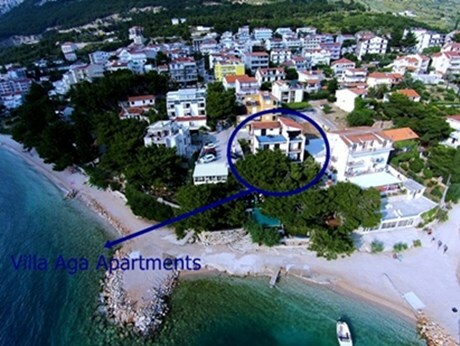 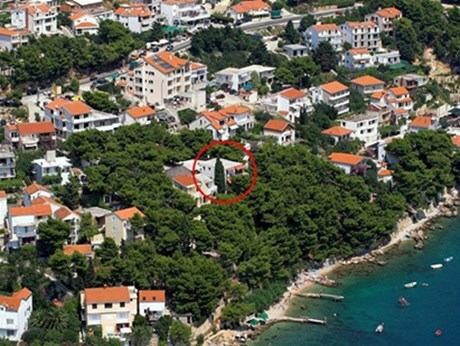 Just a little bit further away are the beaches „Slavinj“ and „Brzet“ girdled with dense pinewoods. 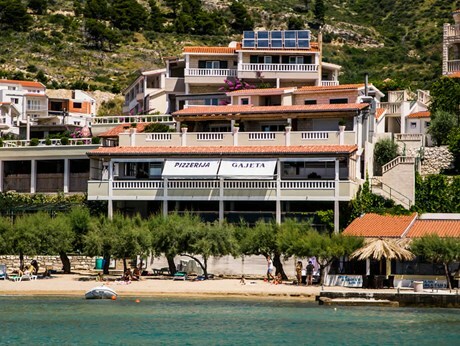 Cafés and restaurants offer guests unforgettable holidays on the Adriatic. 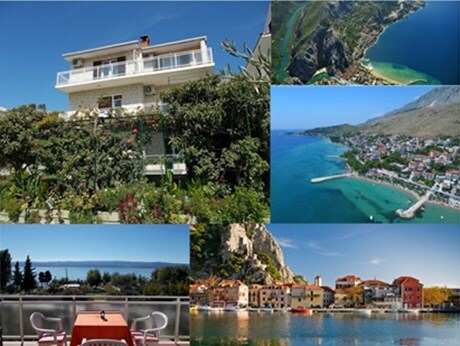 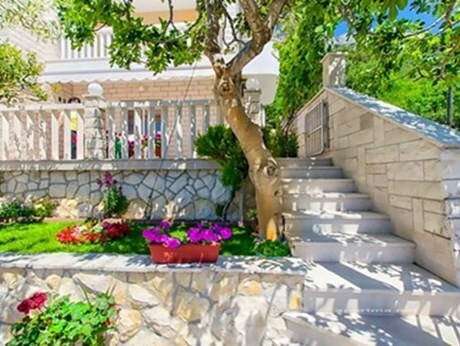 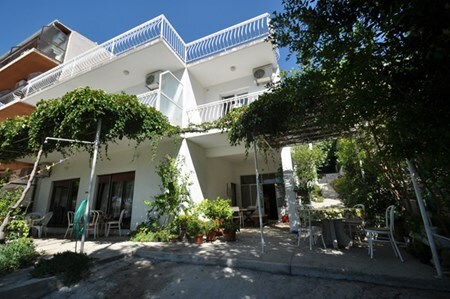 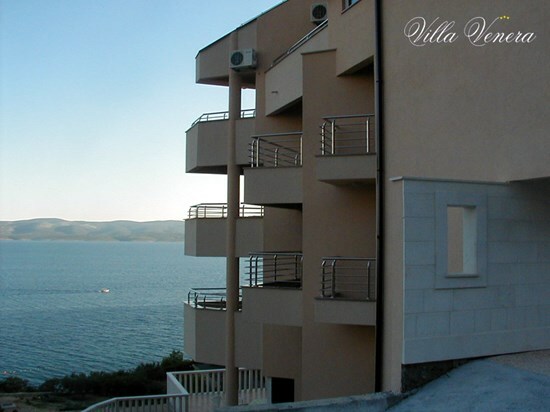 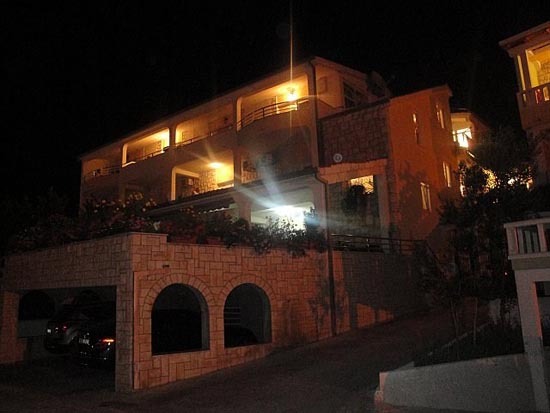 In Omis you will naturally enjoy the culinary delights in restaurants offering a local Dalmatian cuisine.